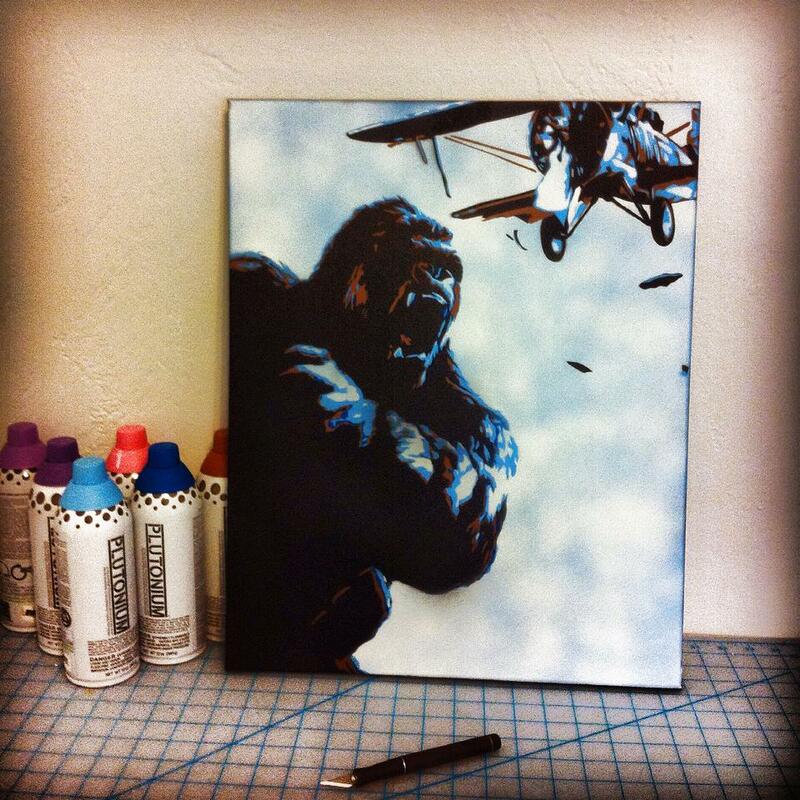 “King Kong” – Spray Paint on Canvas by Me…. 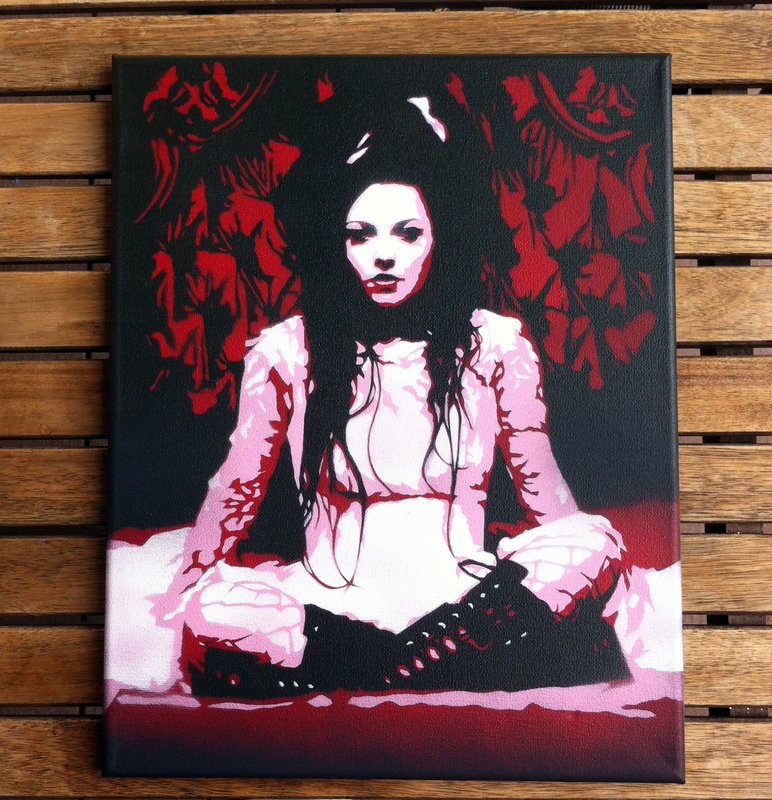 “Jesus” – Spray Paint on Canvas by Me…. The original has sold but I have made a limited run of Signed Matte Prints that are ready to frame!